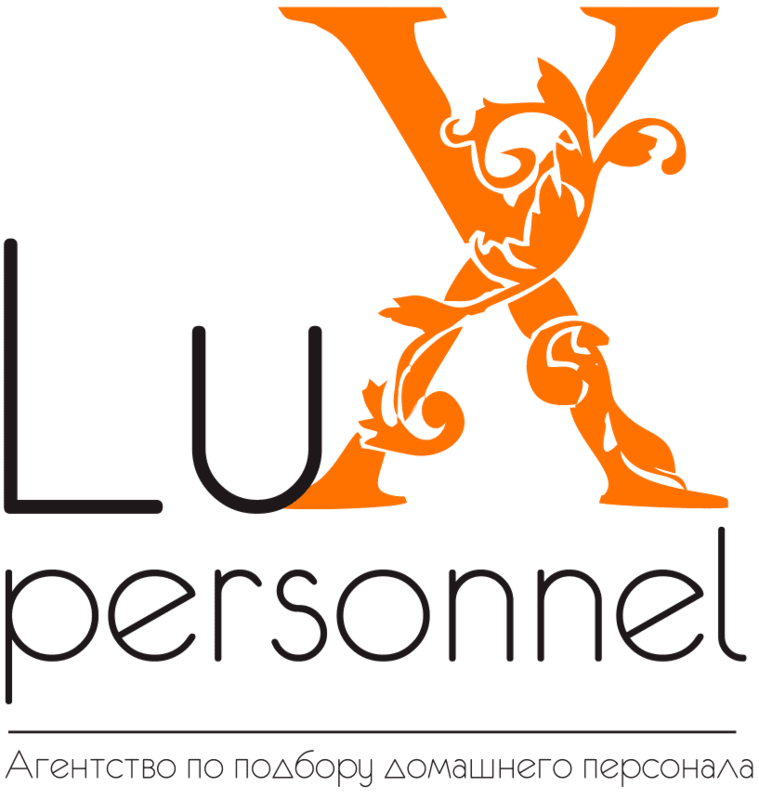 Exclusive agency Lux Personnel offers a high-quality selection of qualified home staff in the industry of family service. Our selection of domestic staff is a very serious and time consuming. Demand for our services is growing every day. 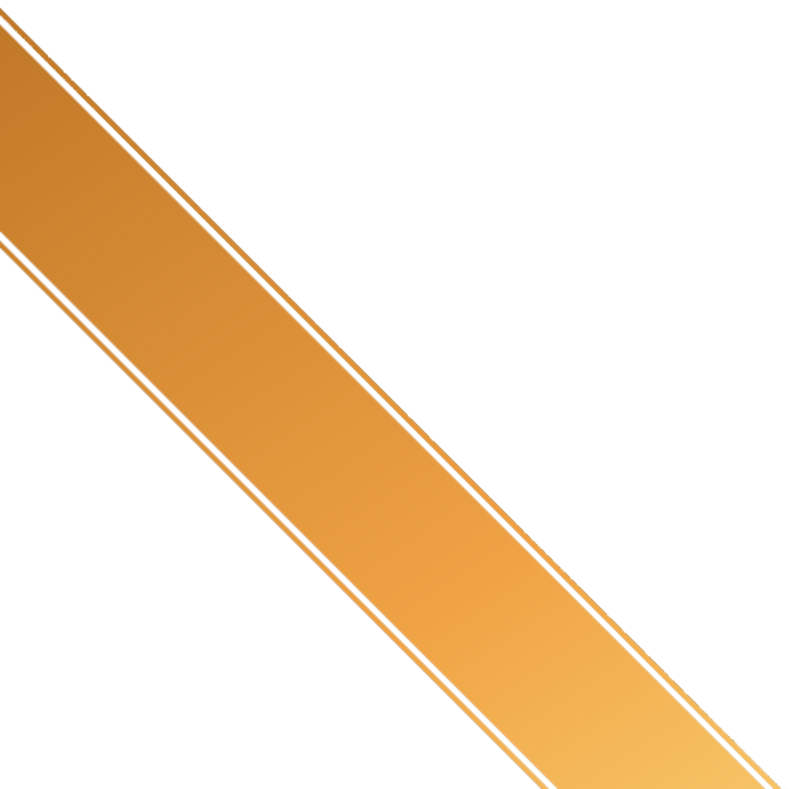 Our qualified managers, sharks of recruiting, will professionally approach decision on selecting of house personnel and will skilfully cope with any task put before them. 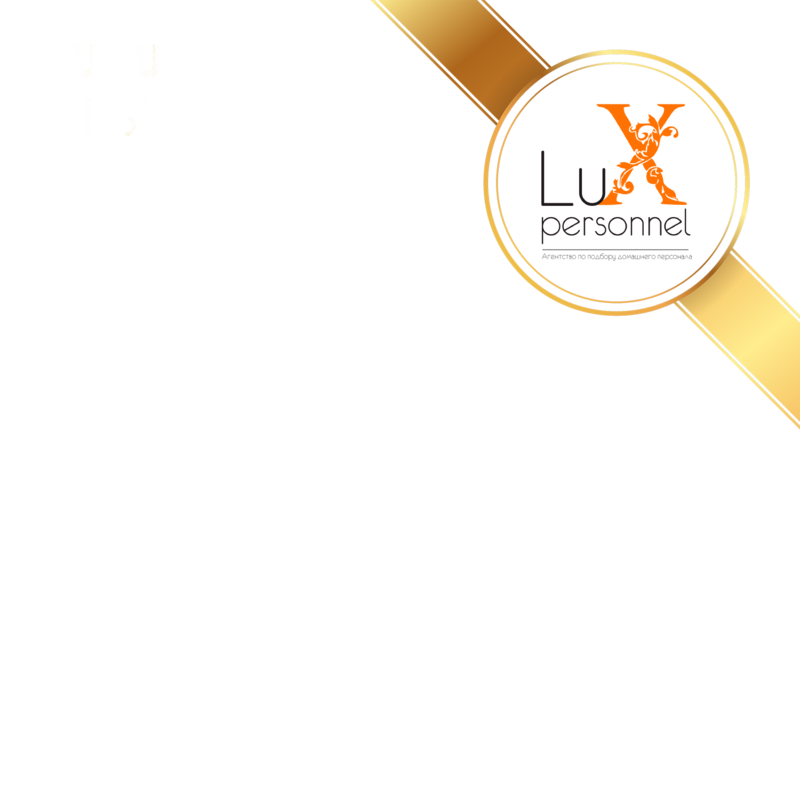 Becoming a client of the agency Lux personnel you will always be satisfied. Our customers are the most demanding customers, therefore we take into account all their wishes and guarantee the high quality of services. Every candidate is our reputation. You can be sure that the best specialists come to your families, who know their duties exactly, with whom there is tranquillity and comfort in the house. In a new rhythm of our life, home staff has long ceased to be a luxury, whether it’s a nanny for a new-born child, a governess, a housekeeper, a married couple, a family driver, a cook or any other home staff. It is almost impossible to work and keep the house clean and tidy at the same time. More and more parents raise their children by phone, and increasingly working parents hire a nanny or a governess for their children, as they realize the importance of raising a child. More often families hire a housekeeper for maintenance, cleanliness and comfort. We will be happy if you contact us and are ready to meet and exceed your expectations in search of home staff.